Warm Your Heart with Beans for Babies Guatemala Coffee! Home/Warm Your Heart with Beans for Babies Guatemala Coffee! 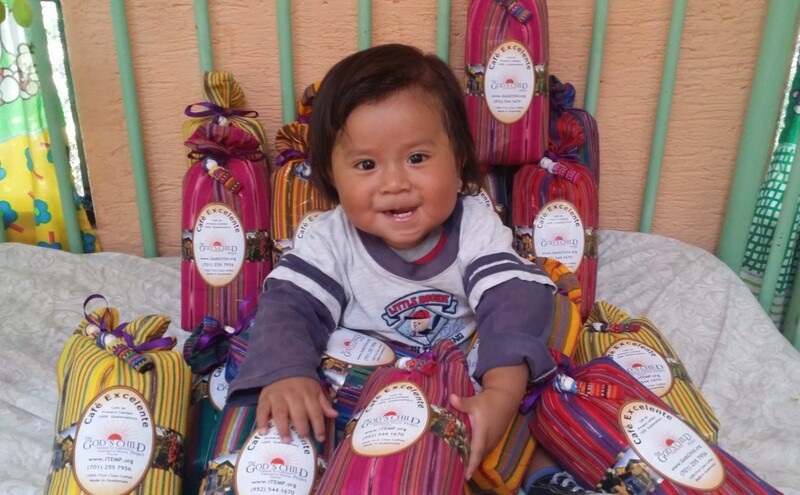 This holiday season warm your HEARTS with Beans for Babies 100% Guatemala Coffee. Our 100% organic Guatemalan Coffee is excellent for your home, office, or holiday party, and it is a great Christmas gift. Give the gift of Coffee Today! You can have coffee forever! Join the Beans for Babies Monthly Coffee Club… Enjoy the wonderful taste of Guatemalan Coffee – Cafe Excelente all year with a fresh bag of coffee mailed to you each month. And the best part is… all of the proceeds go to benefit the children at Casa Jackson Hospital for Malnourished Children!